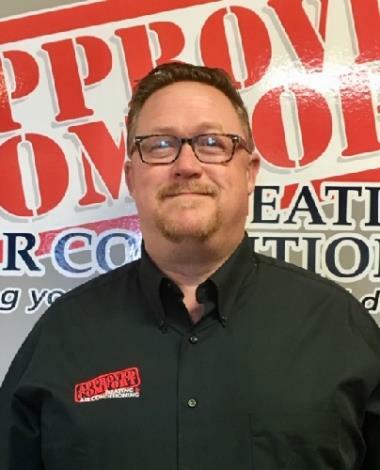 If you are looking at a heating or cooling contractor in Northbrook you should call Approved Comfort. We have been in the business since 1993 and offer our customers a number of benefits, including upfront pricing, integrity, guaranteed satisfaction and honorable business ethics. 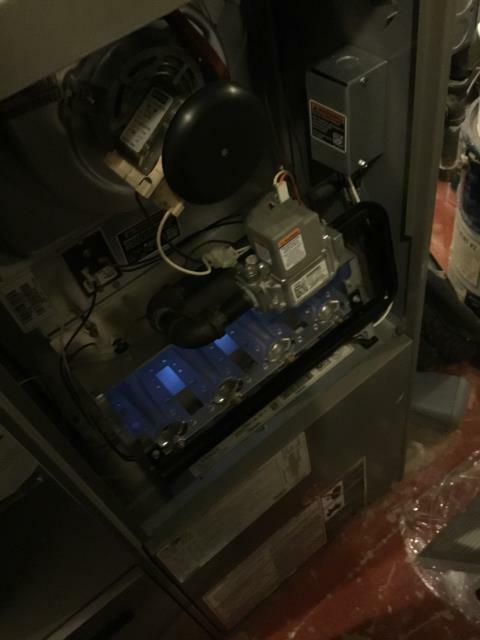 Furnace cleaning in North Brook by Approved Comfort Heating and Cooling.